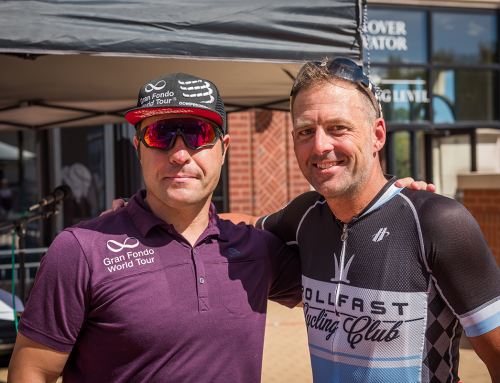 Spend just 20 minutes with Rollfast CEO Matt Tanner, and you’ll understand me when I say that the sport of cycling absolutely consumes the man. Not that that’s a bad thing, especially when you’re running a nonprofit dedicated to promoting better health through cycling, and providing training opportunities for young, promising Indiana cyclists. When I met with Matt a few weeks ago at a local cafe, it wasn’t hard to spot him, decked out in his Rollfast cycling kit, geared up to head out on an hour-or-so-long ride on the Monon Trail. (I’d found him on a “rest” day.) 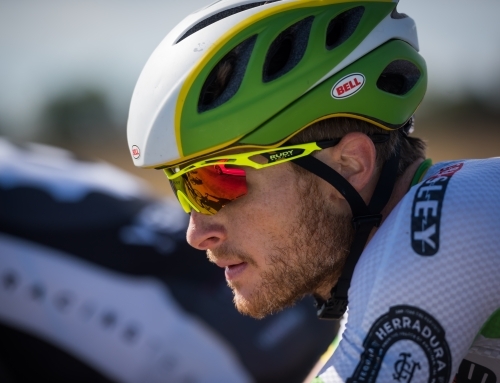 “My coach, Tom Danielson, sends me a week-long training plan, which we adjust as goals are met or not met,” Matt explains in answer to my question about his training regimen. 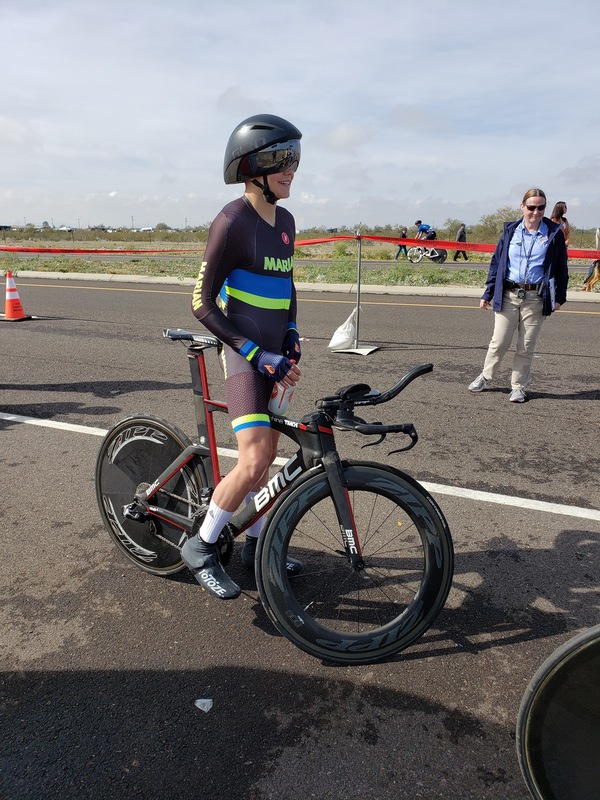 “Yesterday, I did a two-hour ride with some pretty intense intervals, called VO2 max—so it’s like giving maximum effort for four minutes, then resting—it was a 40- mile ride, a typical day.” Matt’s training right now for the Indiana State Time Trial, coming up in mid-August. 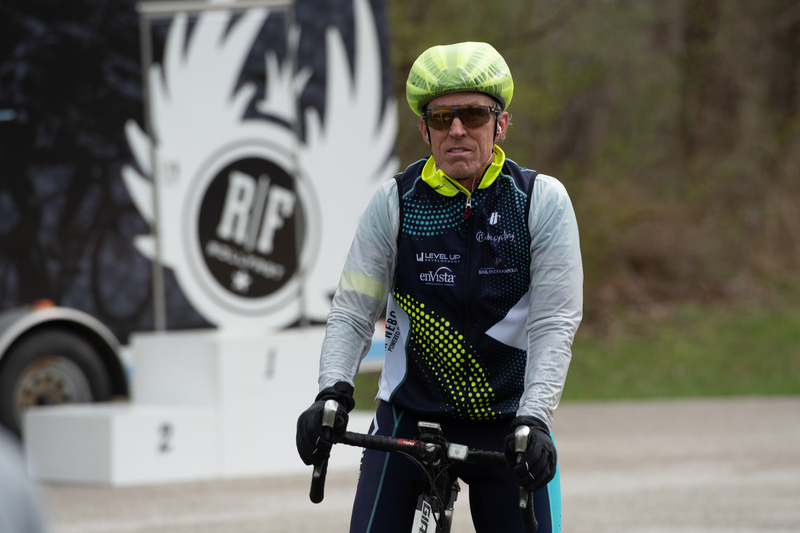 After that, he says, his time will be devoted almost exclusively to the Rollfast Gran Fondo, the organization’s most high-profile fundraiser and community building event of the year. I found it a little hard at first to get a man so completely devoted to the sport of cycling to talk about his past life as a web designer. But a little perseverance paid off. “I studied computer graphics at Purdue, and when I graduated I was on the very front-edge of Internet web development,” Matt says. He worked for about 15 years, doing web design and development, and for the first several years, Matt took pride in being one of the few people who understood both the graphic design and coding aspects of building web sites. “It was really cool to be doing something no one else was doing, and for a couple of big clients.” But as time marched on, and coding became more and more accessible to anyone with the interest and some basic aptitude for it, the thrill of being on that cutting-edge wore off. “By the time I met my wife, Chris, the romance with web design was over, so to speak.” And so Chris floated an idea by him: Why not quit and put his mind to use doing something he was passionate about? In 2012, as crazy as Matt thought the idea was at first, he finally decided to take that leap, leaving behind his web development career and opening the door to a rich, new life—one that would promote cycling and ultimately give back to the community around him. 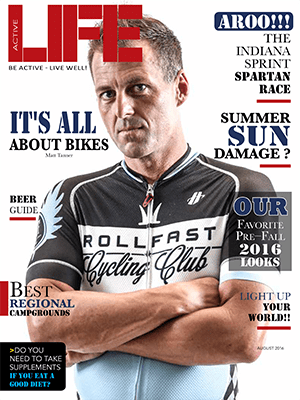 In December 2015, Rollfast took yet another step towards creating a cycling legacy here in Indiana. 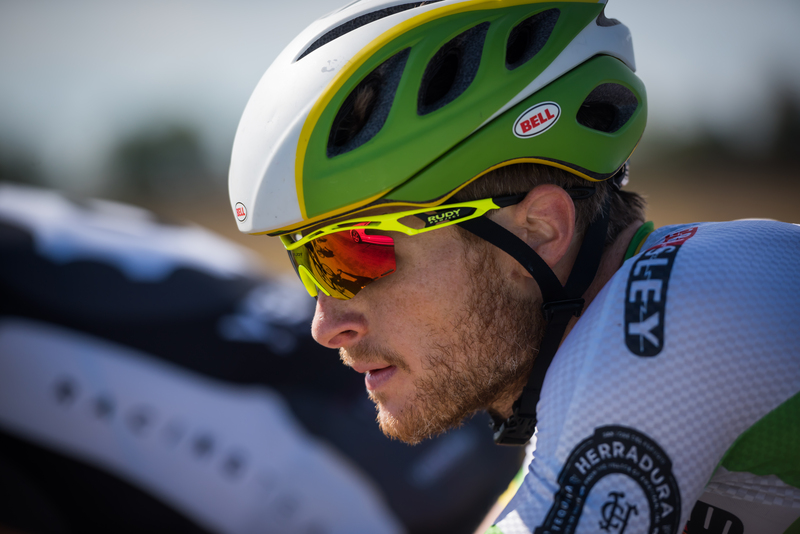 “There’s a terrible opportunity gap for many young cyclists to make the transition from a recreational rider to a competitive cyclist,” Matt says. He points to myriad difficulties for would-be pro cyclists. For one, there are only 23 high school cycling clubs— none in Indiana—registered with USA Cycling in the U.S. And for those lucky enough to live near one, there’s the cost of equipment to consider. 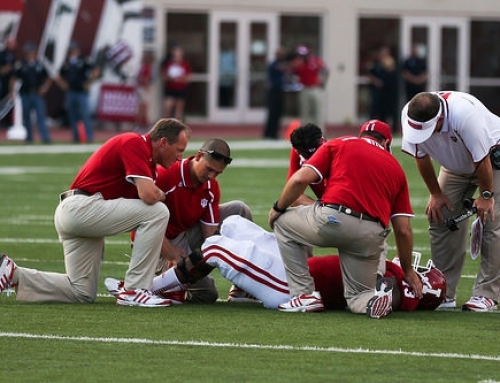 Matt knew it was time to carry the Rollfast mission to a higher level. 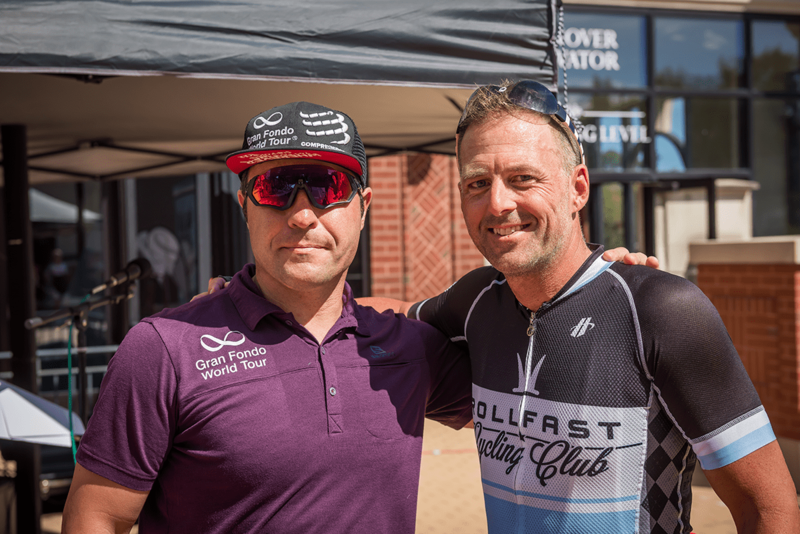 “Last year, Rollfast filed to become a non-profit with the goal of creating grants and scholarships for youth in the area to pursue their cycling dreams,” Matt says. “For instance, earlier this year, we connected a junior cyclist in Zionsville to Tom Danielson.” Pro cyclist Tom Danielson, whose name you might recognize as Matt’s coach, has competed in the Tour de France, Giro d’Italia, and Tour of California— and he won the Tour of Utah in 2013 and 2014. 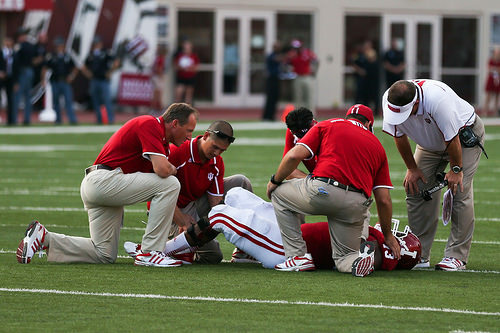 He worked with the Zionsville youth at a camp Danielson runs, Cinch Cycling Camp, and was so impressed with his cycling that he coached him for another four weeks after camp was over. The young cyclist will compete at the junior level in 2016 and aspires toward a pro contract. Matt also tells me that Rollfast granted their first scholarship to a local cyclist this summer so that he could race in Canada at the Tour de L’Abitibi, the only North American stop on the UCI Juniors National Cup circuit. The goal for Rollfast in this first year of their non-profit status is to provide four scholarships—and Matt emphasizes the role community support must play in achieving this goal. 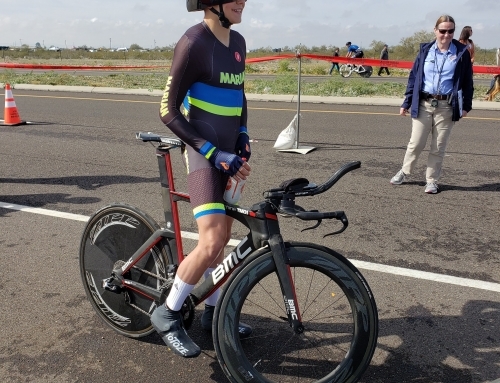 “We need donors to help fund these scholarships,” Matt says, “and we need help spreading the word to kids that cycling is a sport in which they can participate.” What does the future hold for Rollfast? Matt doesn’t know for sure. “We may now be a non-profit, but it’s still all about the bikes,” he says. “I love that.” And although he can’t predict where Rollfast will roll on to next, Matt knows it will revolve around bikes and youth. “Ten years from now, I see Rollfast in many different cities and giving out thousands of dollars to kids who just want to ride their bike.” It really is all about the bikes, after all.